I’m very picky when it comes to shoes, because in my opinion shoes actually can make or break an outfit. 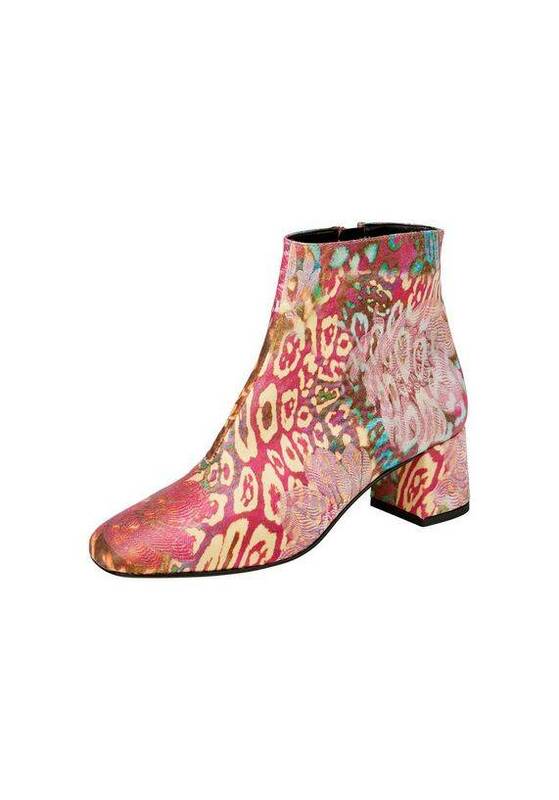 There are a lot of shoe brands these days which makes it hard to find the perfect pair. So, if you don’t know in which pair of shoes you want to invest, maybe my list of ‘5 shoes every woman should own’ will help you! 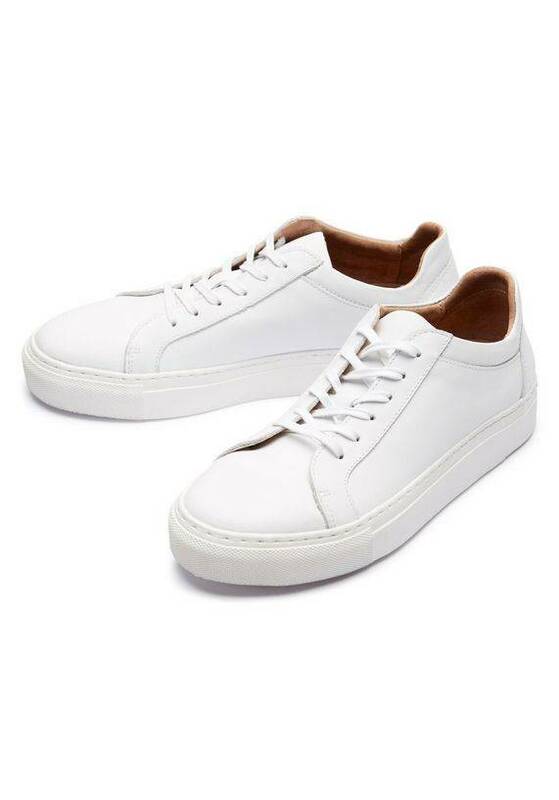 Definitely number one in this list: The white sneakers. They don’t have to be expensive and you can buy them anywhere. They are timeless and can be paired with every outfit. Black loafers are also my all time favorites. 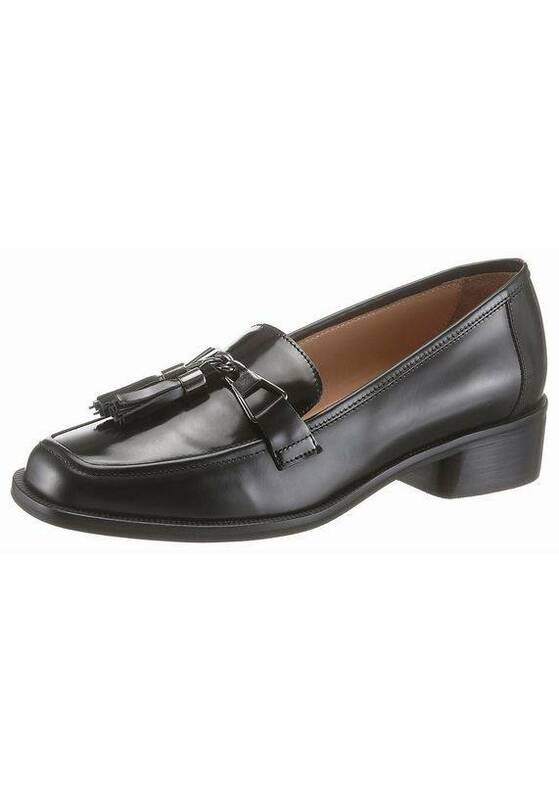 They are perfect for at the office but also on a summer day with a nice dress or a denim short. It’s not really the season for buying summer shoes, but we are all looking forward to summer again, aren’t we? They are in a lot of different colors and can be paired with any outfit during spring and summer. 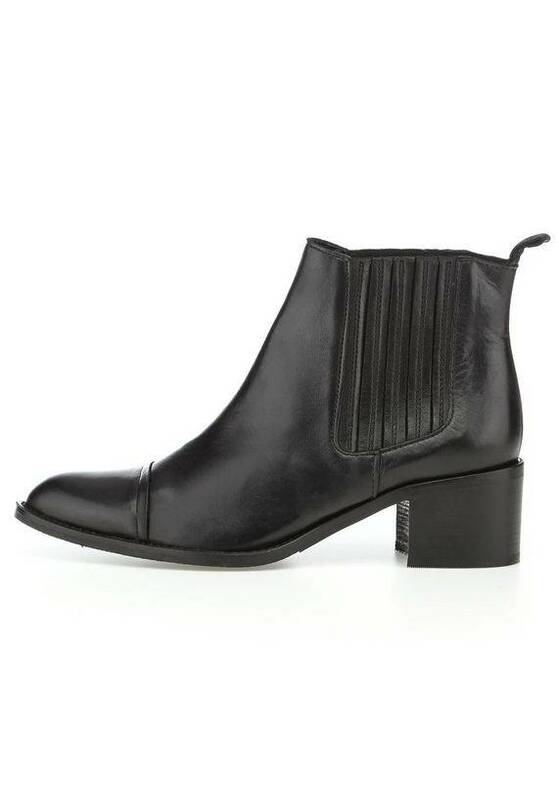 And the last but definitely not he least: the classic black ankle boot. For me this is the most important one because it can be worn the whole year. It can be paired with a jeans for a casual look, with a dress for a classy look or during summer with a nice dress.